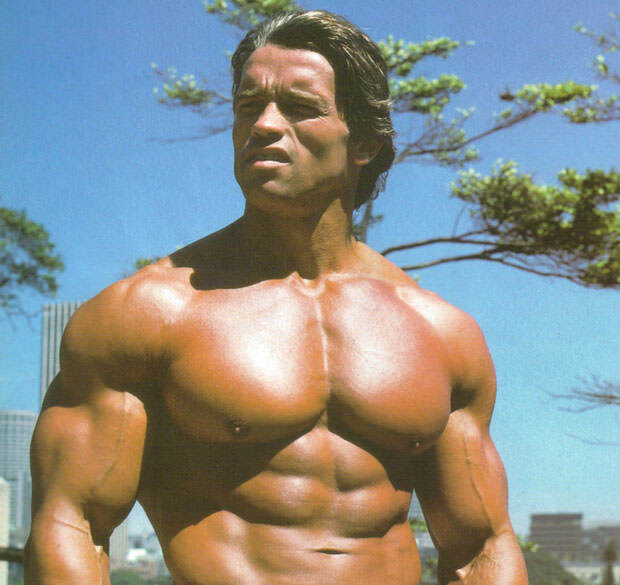 When we think “bodybuilding,” we think of the greats: Arnold Schwarzenegger, Ronnie Coleman, Phil Heath. And naturally, if you’re into bodybuilding, you’re going to idolize these people and try to copy what they’re doing in order to achieve the same results. This might seem like the perfect plan… until it backfires on you in the worst way possible, leaving you demoralized and possibly even physically injured. So, what’s the problem? It works for them and you’ve been working your behind off, why haven’t you achieved the same results? Well, there’s one very important thing to consider. These people have been doing this for years. Decades, even. Do you really think that they haven’t altered their workout plan in ten, twenty years or more? The point is that just like you, these people were beginners once. Their bodies had to be eased into becoming the ripped, fleshy monsters that they are today and it’s a process that takes patience, dedication and adequate planning. Taking the routine that worked wonderfully for one person and trying it for yourself does not guarantee that you’ll get the same results. Quite the contrary. Again, because these people have been doing this for so long, they’ve adapted their workout routines to best fit their own bodies. Because of that, it is not going to do that well for you. Not only that, but the routine that they had when they first started lifting is vastly different than what they’re doing today. That being said, trying a routine of one of the greats isn’t complete nonsense. It can be a challenge, a great way to see how far you’ve managed to go and how much you’ve improved, something to motivate you to keep going even if you fail. But if you’re a beginner, you’d best hold off on that, at least for the time being. Instead, find a beginner’s workout routine. There are countless great programs out there, ranging from four weeks to a whole three months, depending on how ambitious you are. Some general tips are always to stay in the 8 to 12 rep range and ALWAYS work to failure. If you feel you aren’t working to failure in that particular rep range, it’s time to increase the weight. Don’t complicate your routine too much with isolated exercises (although if you can incorporate them, that’s great) and focus on the four basic compound exercises: the squat, the deadlift, the bench press and the overhead press. These general rules are usually the same no matter what workout program you choose. Just pick one, stick to these tips and you’re good to go. But for goodness sake, don’t try to pick up Schwarzenegger’s routine after a month in the gym, as it’ll probably do you more harm than good.